If you're stuck for something different to do for lunch or dinner, then a visit to this year's Lichfield Food Festival is definitely a must. 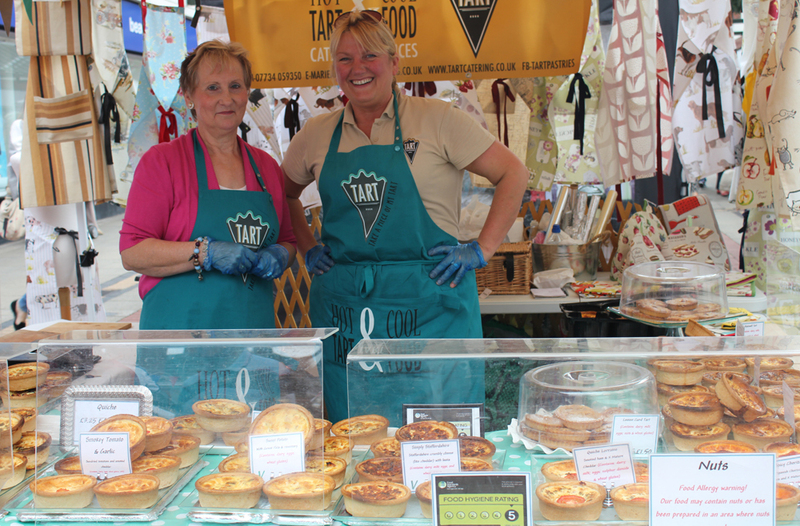 The tasty two-day festival, with hundreds of mouth-watering delights to try, will be taking place in the historic cathedral city of Lichfield on Saturday 27 and Sunday 28 August. The popular free-entry Lichfield Food Festival will showcase top chefs from across the region, a huge array of specialist food and drink, entertainment for the crowds expected over the weekend, a baking competition, a Kitchen Aid demonstrations, a brewers event and much, much more. 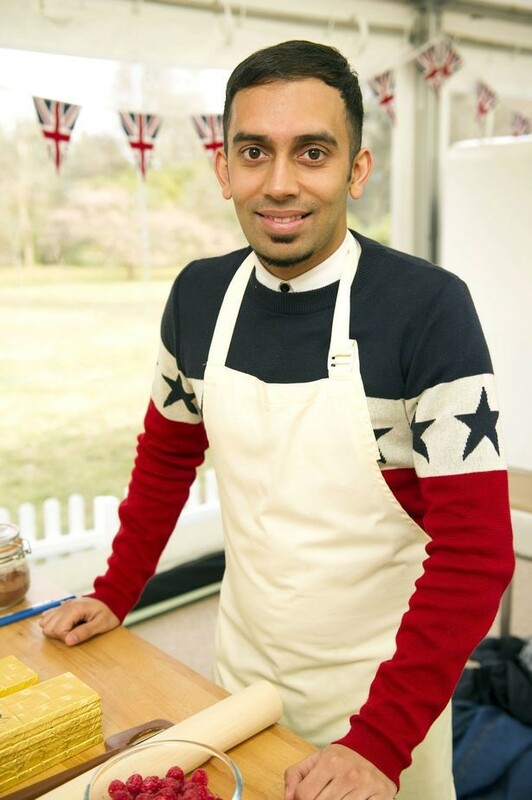 This year, the festival will also welcome two familiar faces in Howard Middleton and Ali Imdad, former Great British Bake Off contestants, who will be giving free baking demonstrations. Organisers of the Lichfield Food Festival, who are putting the finishing touches to the much-anticipated event, have announced their two headline sponsors in Central England Co-operative and local Ford car dealer Tempest Ford. 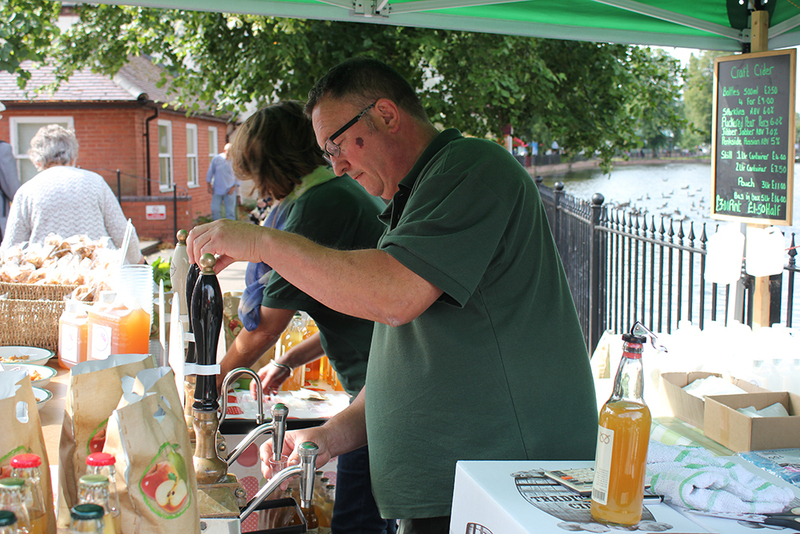 More businesses and organisations are also sponsoring Lichfield Food Festival 2016, including: MCL Create, Tippers, Taste of Staffordshire, Lichfield Chamber of Trade & Commerce, The Smile Centre, Poms Kitchen & Deli and The Best of Lichfield. Morag Pringle, Lichfield BID Manager who is heading up the Lichfield Food Festival committee, said: "We couldn't do this without our sponsors and we're thrilled that so many local businesses and organisations have gotten involved this year. It means we can present a fantastic event that's bigger and better than previous festivals." 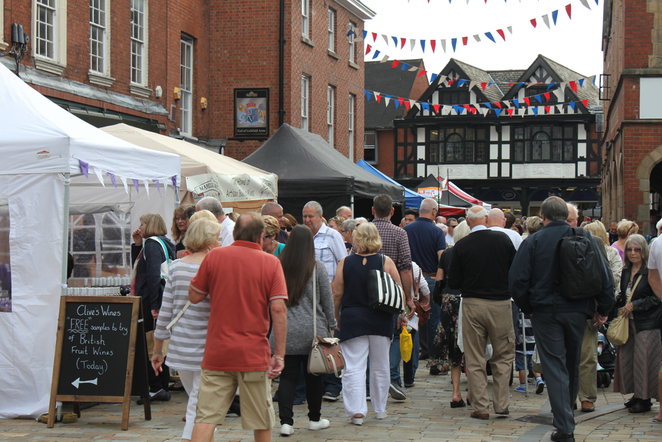 A feature of the Lichfield Food Festival is the Food Festival Market, which has been organised by Cocker-hoop Creative. This will see the city centre's streets lined with food and drink stalls from specialist producers, including a wide range of street food. Around 150 stalls have already been booked for the market, providing a diverse mix of food and drink from around the world. Jon Arrowsmith, Director of Cocker-hoop Creative, said: "We're looking forward to a selection of Caribbean, Middle Eastern, Mexican, Polish, Malaysian and Chinese street food. We've also got a pizzeria, and pop-up coffee and alcohol bars, as well as producers selling olives, chutneys, artisan bread, cheese, homemade tarts, cakes, fudge and so much more. We're also busy putting together plans for the live cookery demonstrations at Lichfield Cathedral that will be headlined by Great British Bake Off stars, as well as chefs and bakers from across the region." To find out more visit online, follow us on Twitter @LichFoodFest and like us on Facebook at www.facebook.com/lichfieldfoodfestival. Lichfield Food Festival is organised in partnership by Lichfield BID, Cocker-hoop Creative, The Kitchen Shop, Lichfield Cathedral, Three Spires Shopping Centre, Lichfield Garrick theatre, Cakeydora and Lichfield Arts. It is also supported by Lichfield District Council.